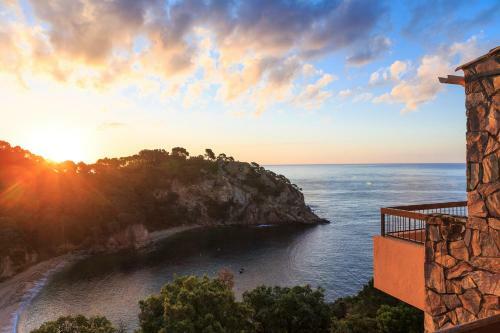 Giverola Resort offers fantastic sea views from a hillside 4 km from Tossa de Mar. It has a fitness centre, tennis courts and an outdoor pool with waterslides. 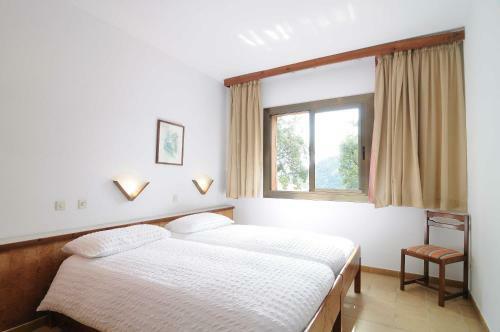 The apartments at the Giverola Resort are bright and feature tiled floors. Each one comes with a kitchen and a seating area with satellite TV. The Giverola offers a wide range of activities and entertainment for adults and children. These include snorkelling, aerobics, beach volleyball and live jazz music on the terrace. The hotel has 3 restaurants, including a Spanish restaurant. 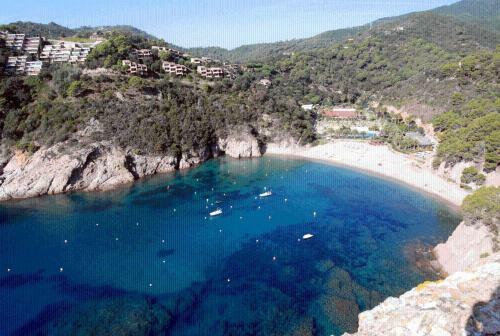 There are also 3 bars and a café, one of which is located on the beach. 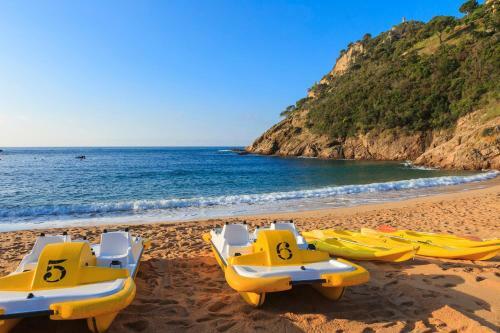 There is a shuttle service to Tossa de Mar as well as a funicular railway which takes guests down to the beach. The beautiful town of Girona is 45 minutes’ drive away.